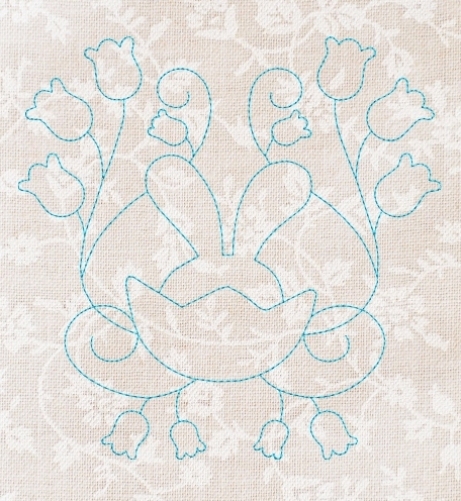 Triple stitch for a thick look, these are lightning fast to stitch! 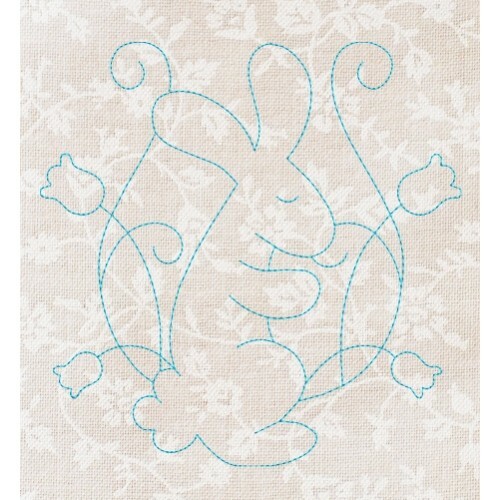 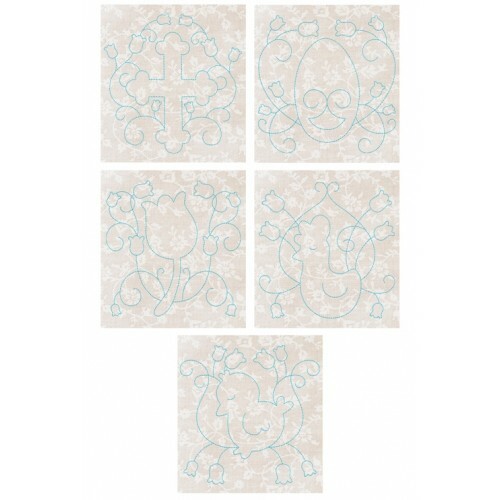 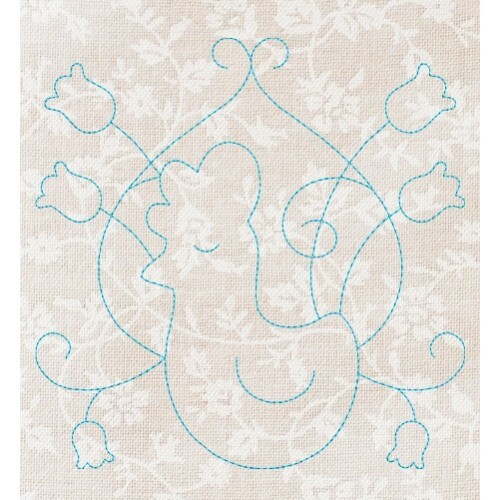 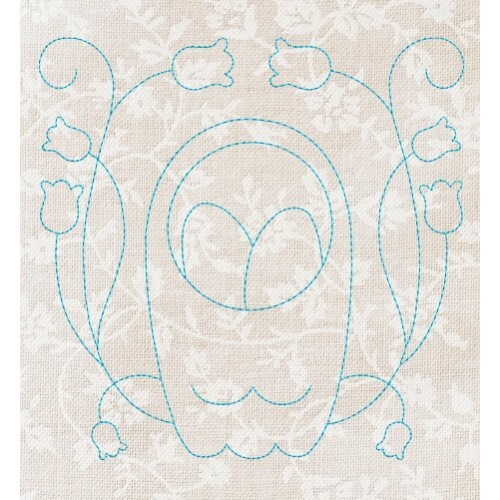 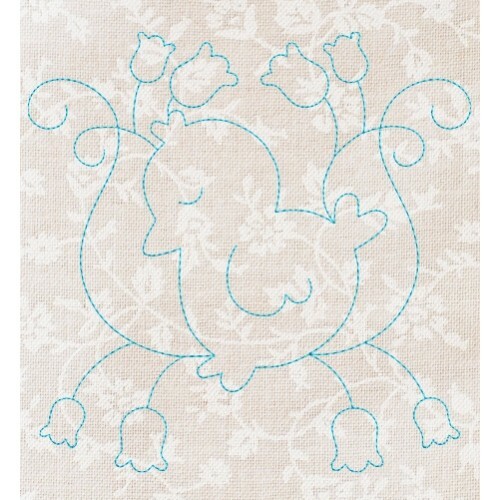 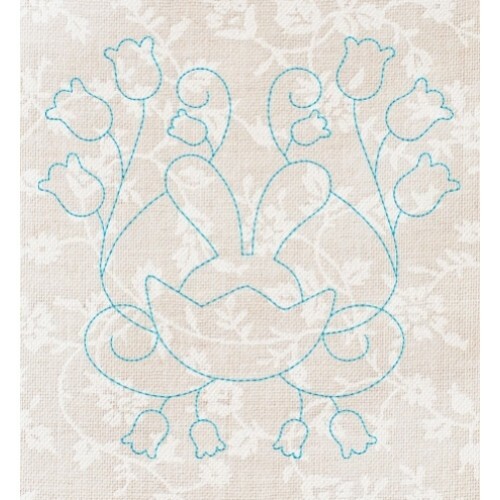 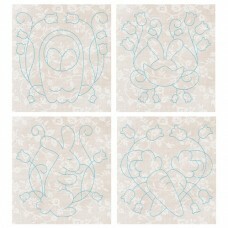 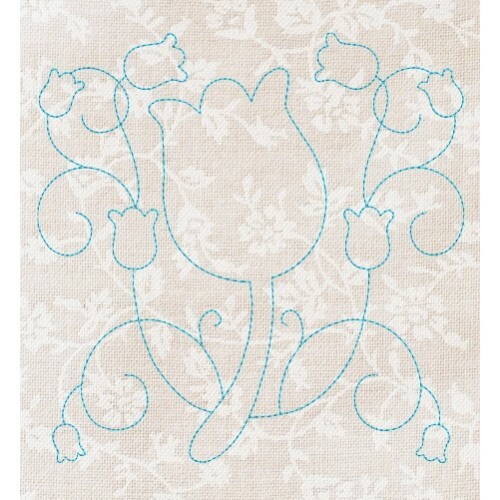 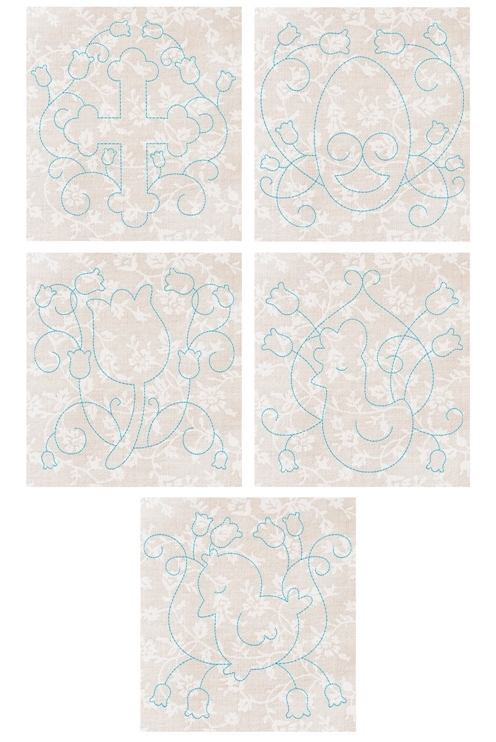 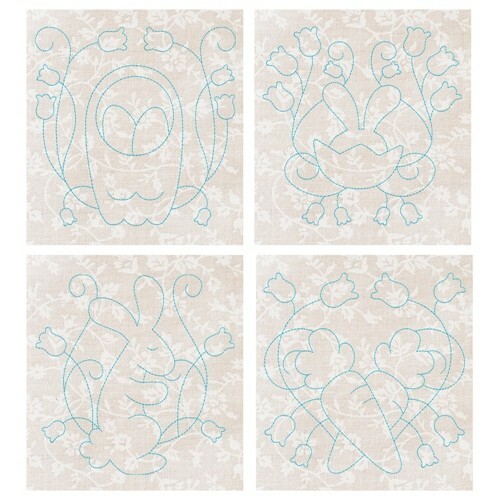 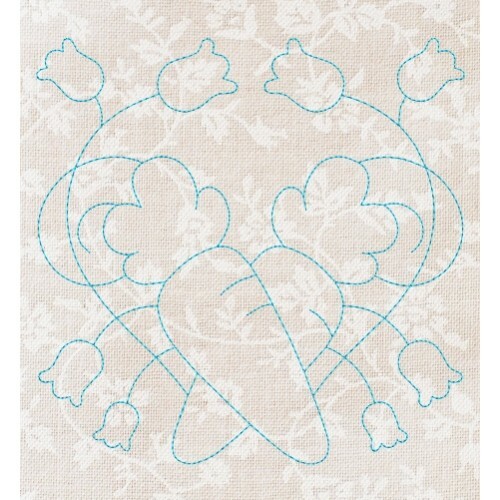 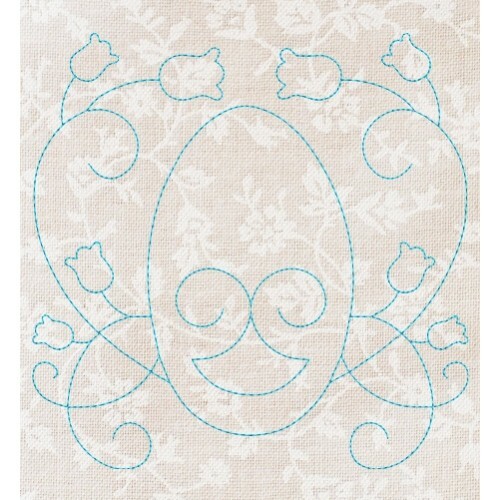 Perfect for a 9 patch pillow or darling Easter wall quilt/wall hanging. 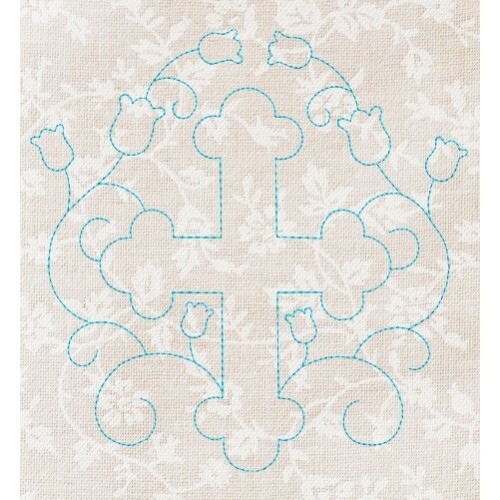 You can even stitch and frame too.